ModernBlog is a bold, modern and fully responsive WordPress blog theme. 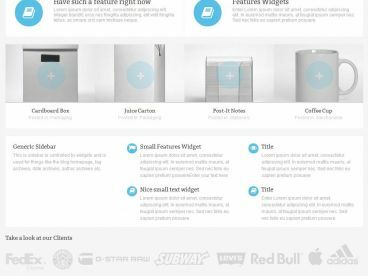 The theme has a minimalist and flat design keeping in line with today’s web design trends. 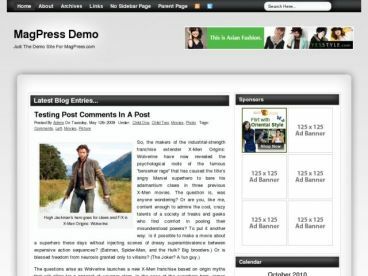 Modern Blog could be used for personal blogs or professional news sites and online magazines. The Modern Blog theme has big featured images and large clear typography for easy reading. The mobile responsive design automatically adapts the layout ensuring it displays perfectly on all screen sizes and devices for an optimal viewing and reading experience. 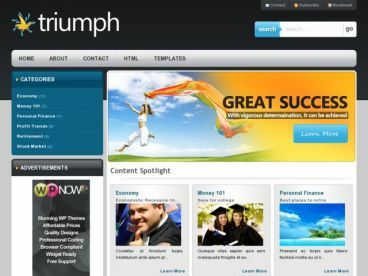 Some of the other features include: a built in options panel to easily upload your own logo, adjust colours and other elements, a ‘sticky’ navigation menu that stays at the top of the screen as you scroll down the page, support for all WordPress post formats, various widget areas for advertising and other content, a useful set of page templates and more.